This addon adds new variations of certain mobs into the game. These mobs differ from their typical counterparts in a variety of ways including the way they attack, what they shoot out, health, damage, and more. 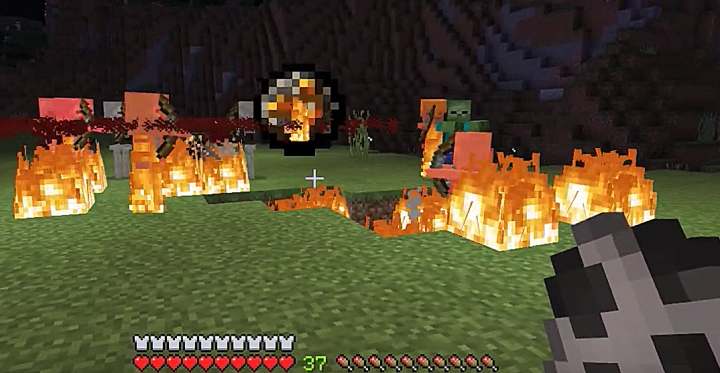 These mobs also retain behavior that you would normally expect mobs of their type to have. For example, fast zombies transform into fast drowned when left in water. Added new types of witch, ghast, blaze, and a new type of enderman (small enderman). i did not download the mod tho so i have no idea watsoever. "new mobs" are just retextured or remodeled mobs, and I plan on retexturing (or perhaps even remodeling) the mobs later, hence the "15% complete" at the top of the page.